Congratulations! 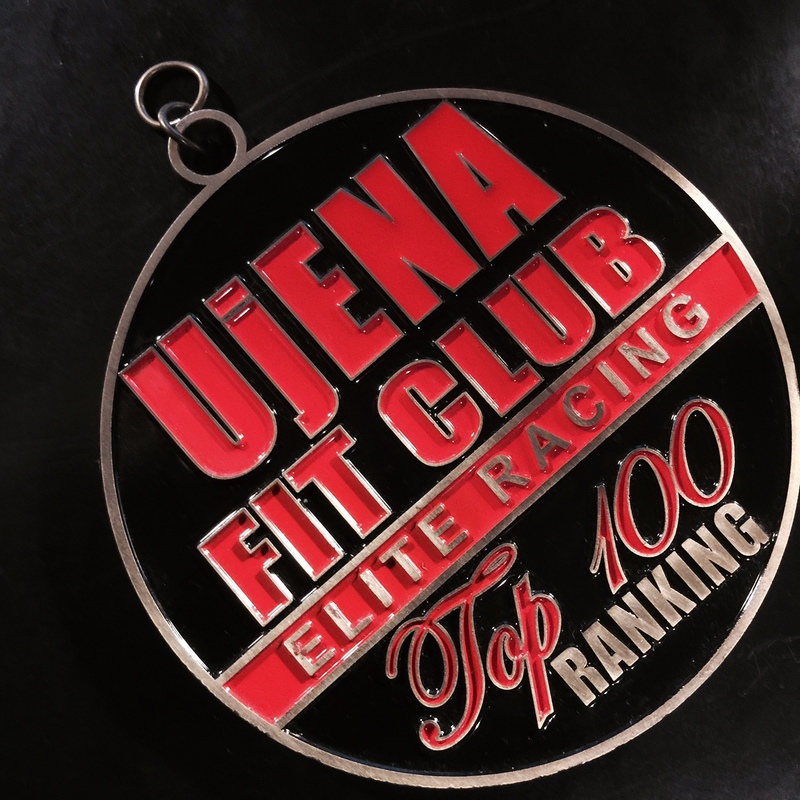 You have been awarded the 2017 Ujena Fit Club Elite Racing Top 100 medal. Ujena Fit Club members posted races they ran in 2017. 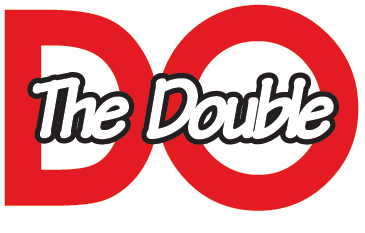 100 points were given to each race completed, 20 points for each mile raced and performance points if you placed in the top 750 of age-graded performances. You placed in the top 100. "That was not easy but you did it! Wear your medal with pride," says Bob Anderson. "I am." This program is sponsored by Ujena and the Double Road Race Federation.